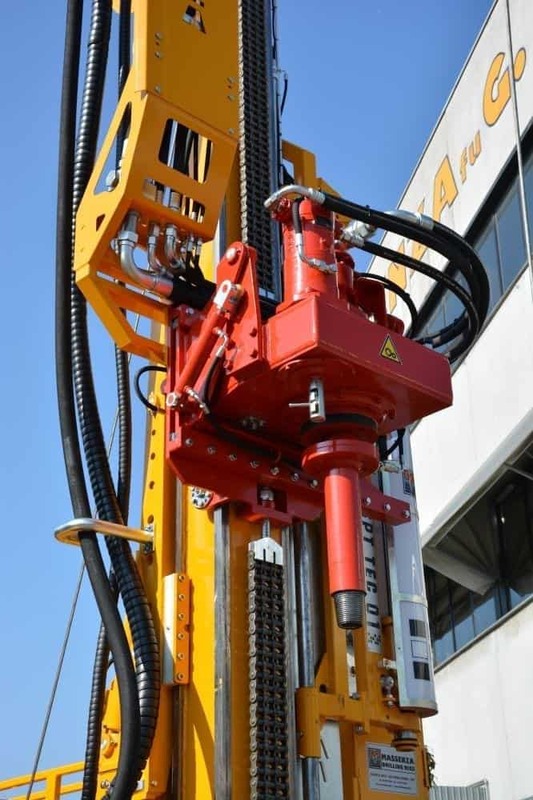 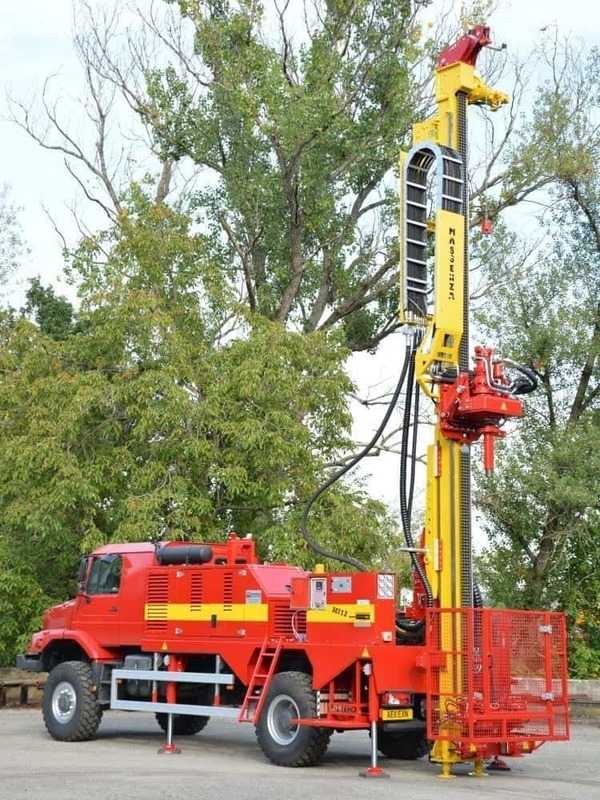 The drilling rig for Kurdistan has been designed for the use of any drilling system and soil sampling. 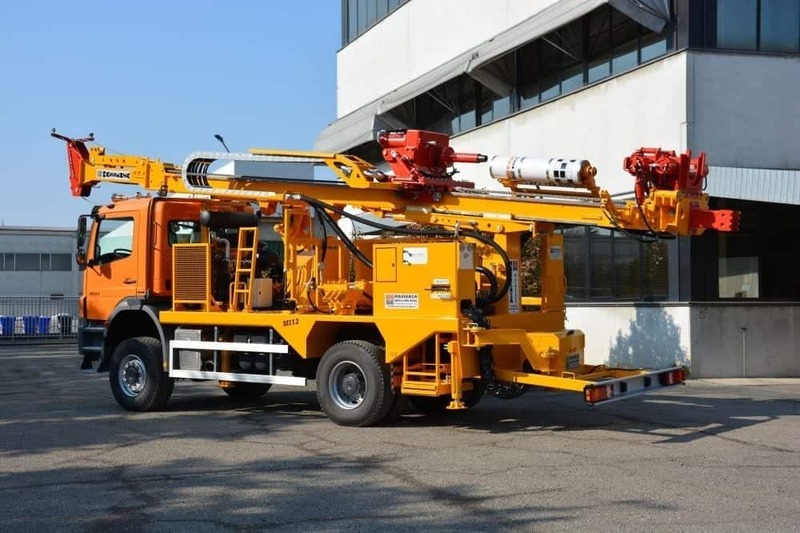 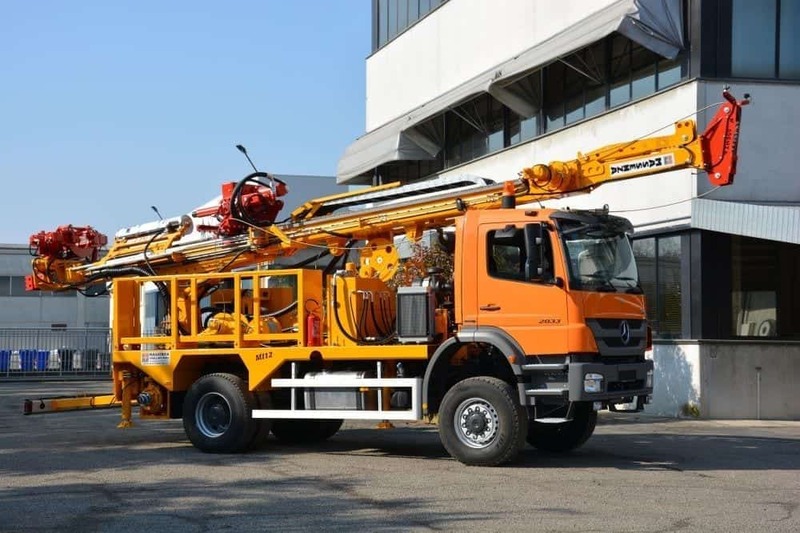 Thanks to the completeness of the construction, with centrifugal pump, high pressure triplex pump for core drilling, wireline winch, percussion system, SPT automatic and fast head for core drilling, it can be used for all types of geotechnical testing, allowing customers enormous flexibility. 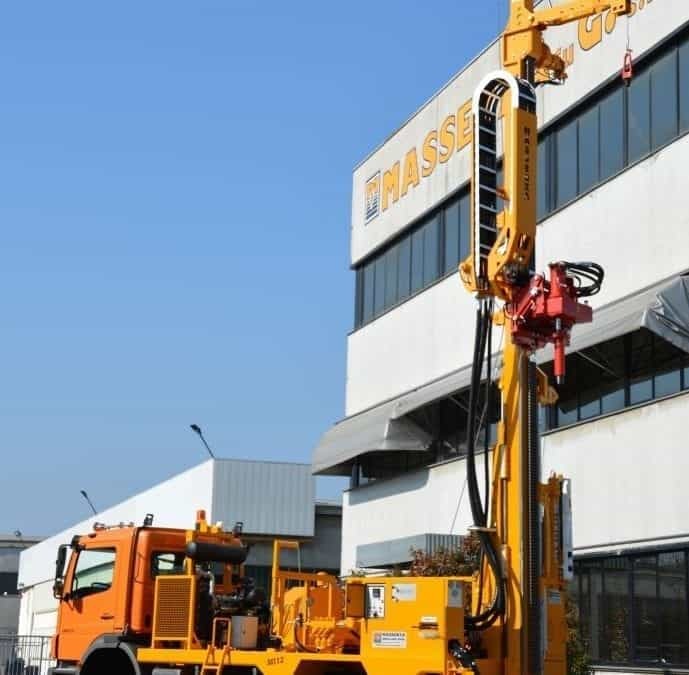 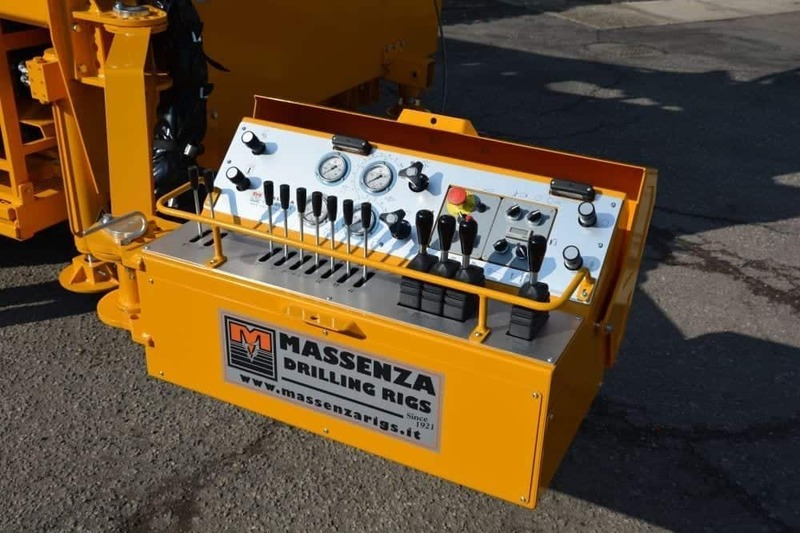 The ongoing work of the Department of Research and Development of Massenza allows the company to stay ahead in the market and to be able to offer always-new engineering solutions. 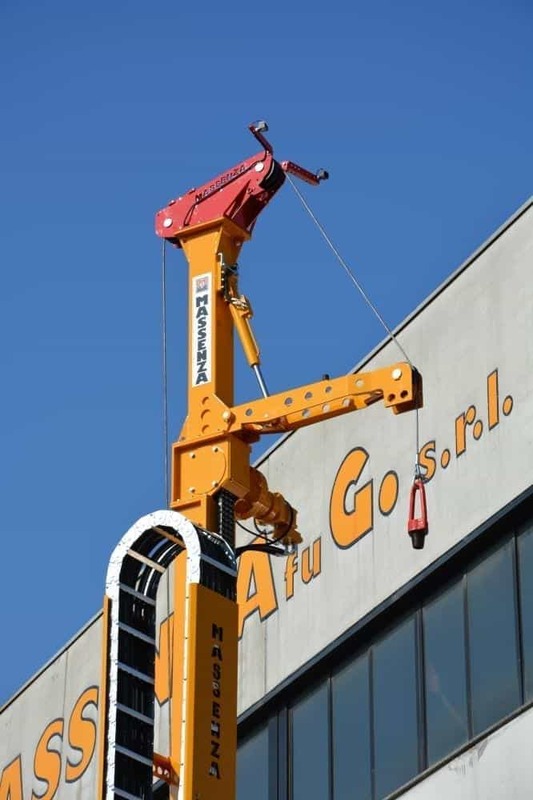 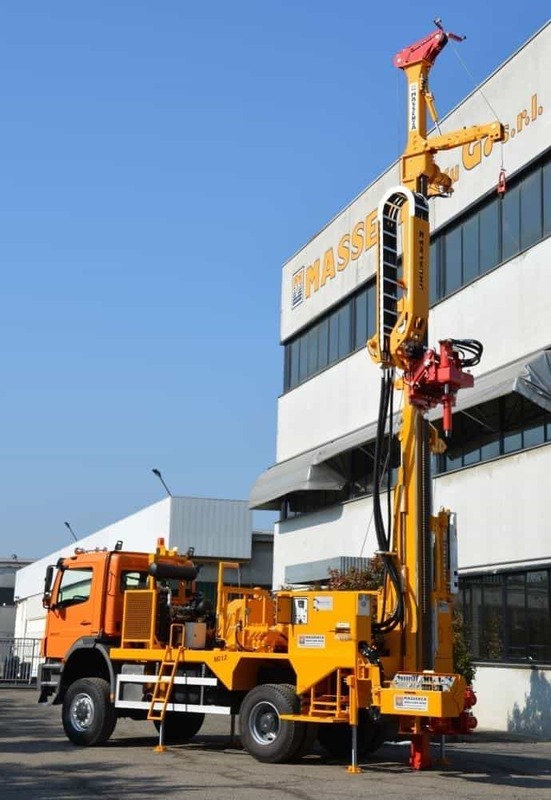 Everything in order to facilitate the drilling work and make the machines more and more productive and efficient, without forgetting reliability and durability.